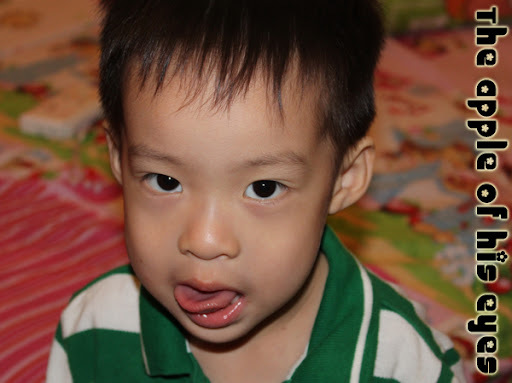 Ziv quitted from The Shichida Kindergarten. After an almost 5-page long complaint letter, we were allowed to immediately withdraw him from the school. We found Ziv a new kindergarten, pretty near to where we are staying right now and the future. Ziv went for his first lesson at St. Francis Xavier yesterday. I am looking forward for a relaxing weekend ahead.